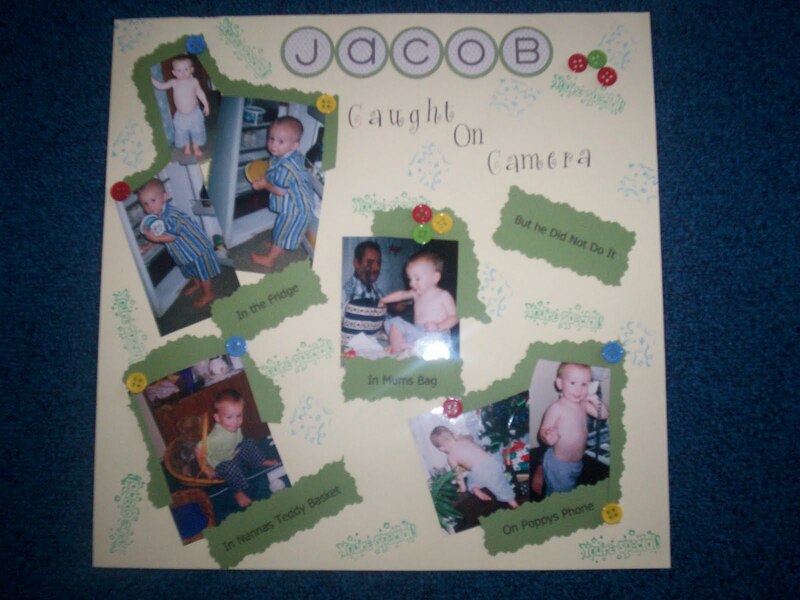 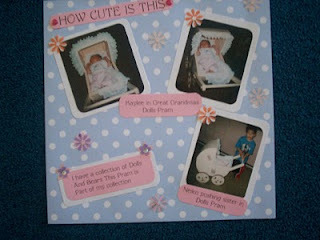 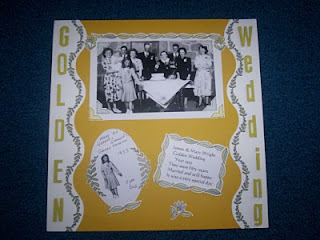 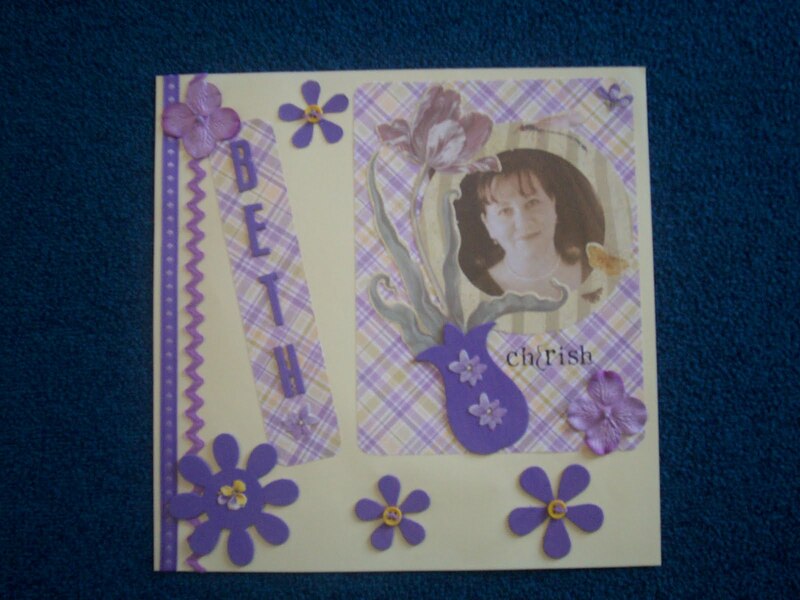 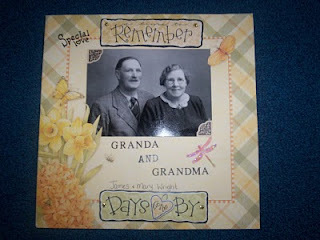 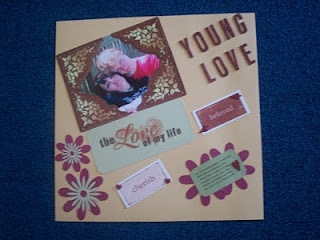 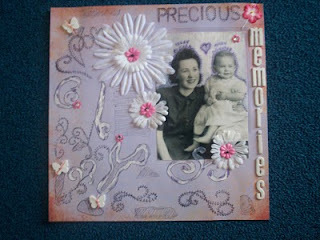 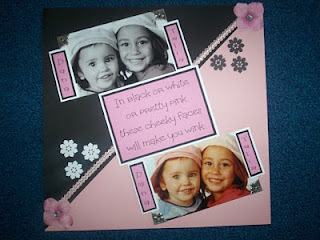 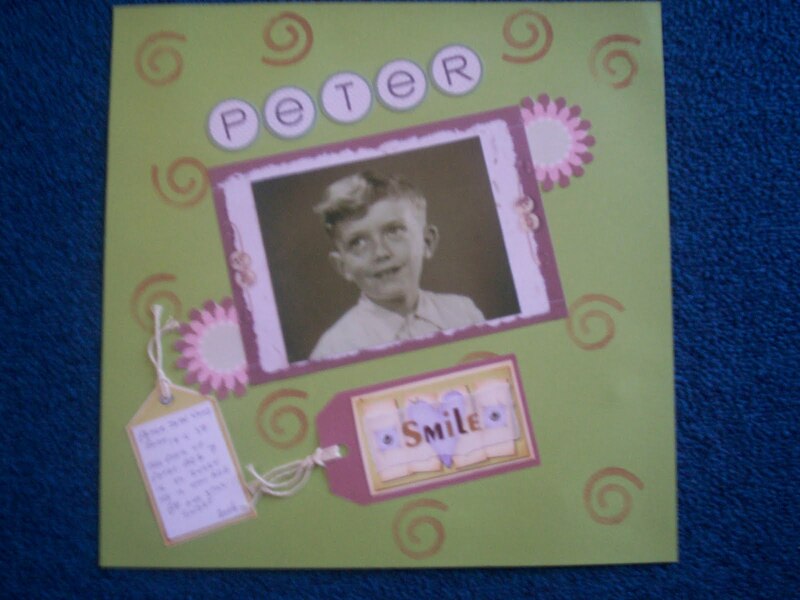 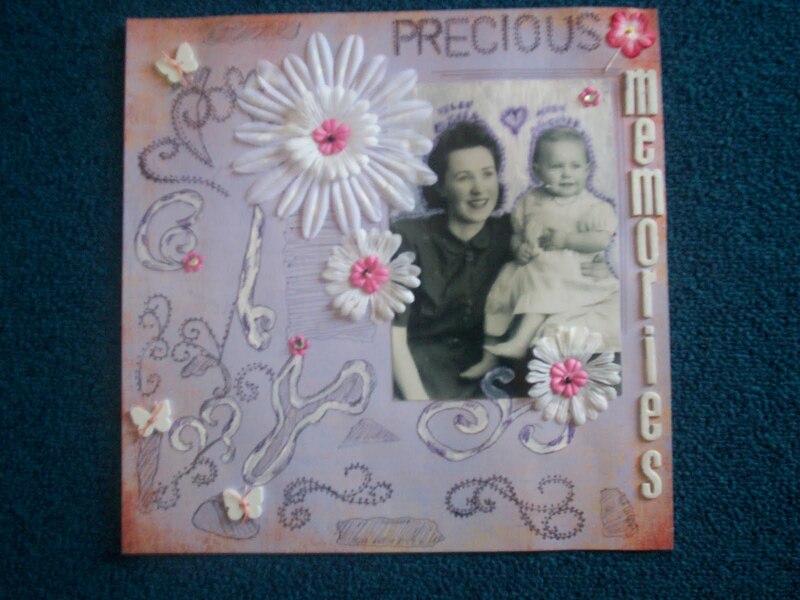 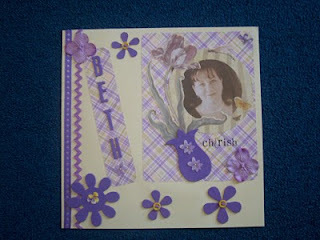 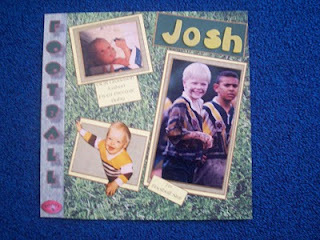 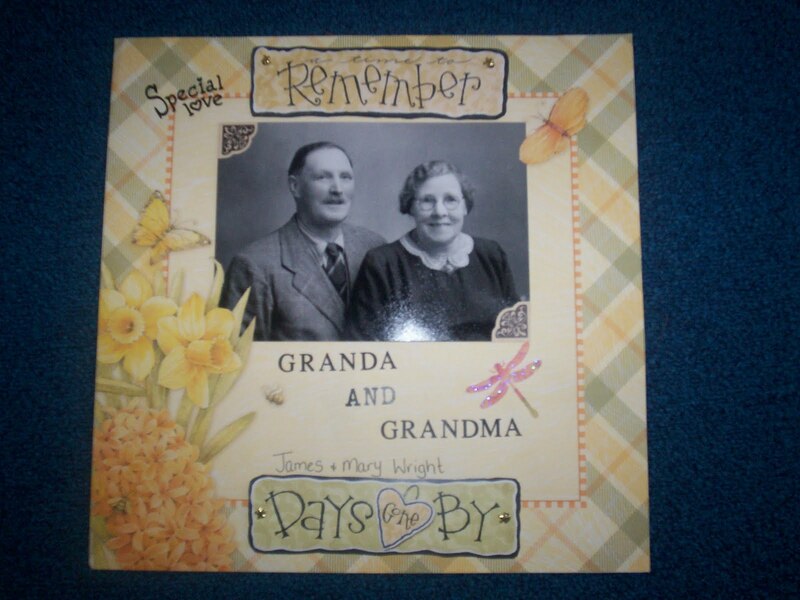 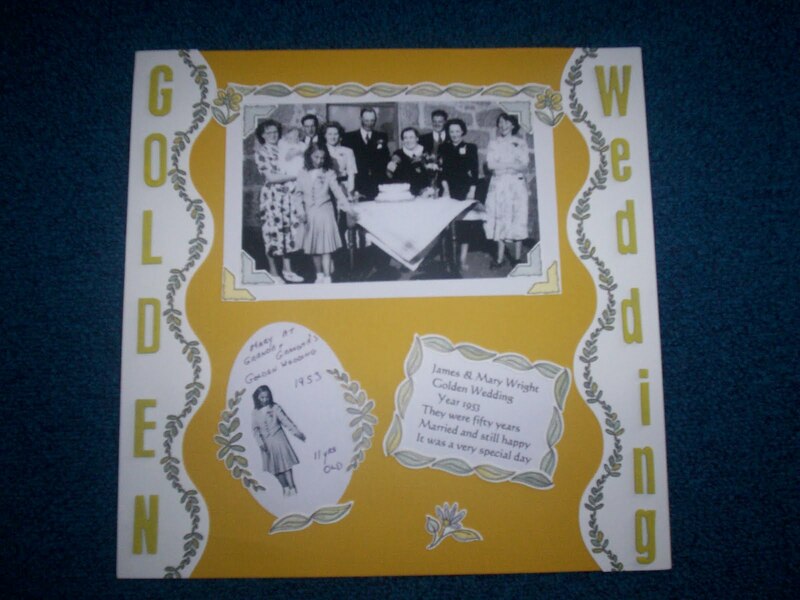 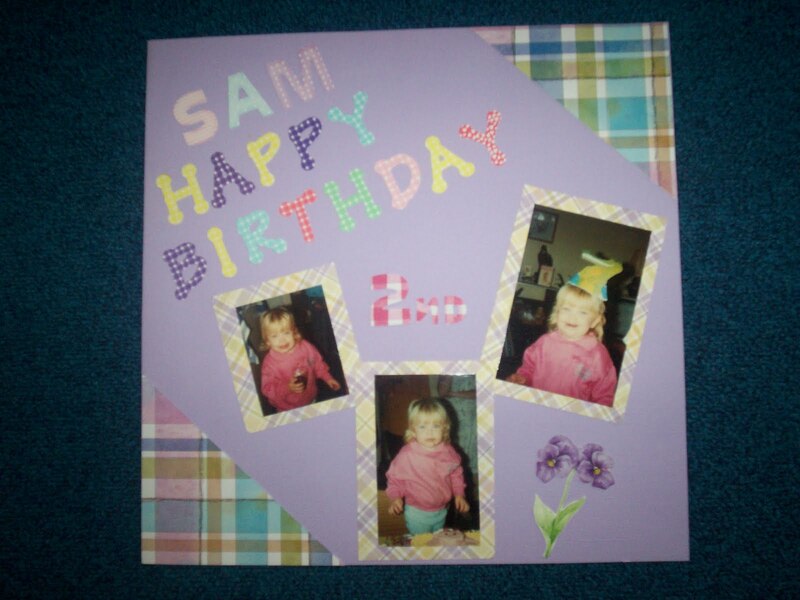 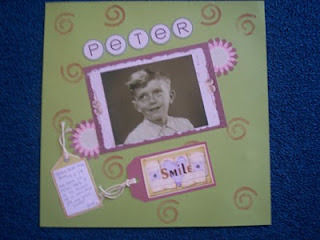 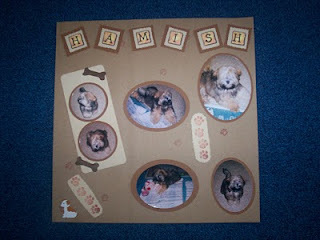 I have always wanted to know how to scrapbook.. but still have'nt took the time to learn. I just happened to stumble on your blog as I was blog hopping. What gorgeous pages you've created there.